Home Wishes Dream Is A Movie God IsThe Director…. 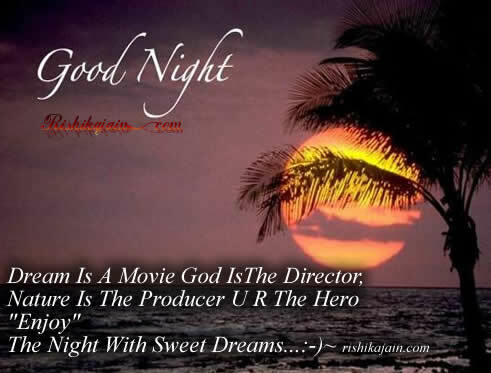 Dream Is A Movie God IsThe Director…. Next articleThe Power of Small…..